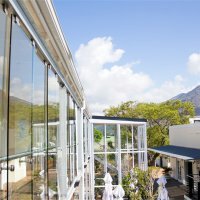 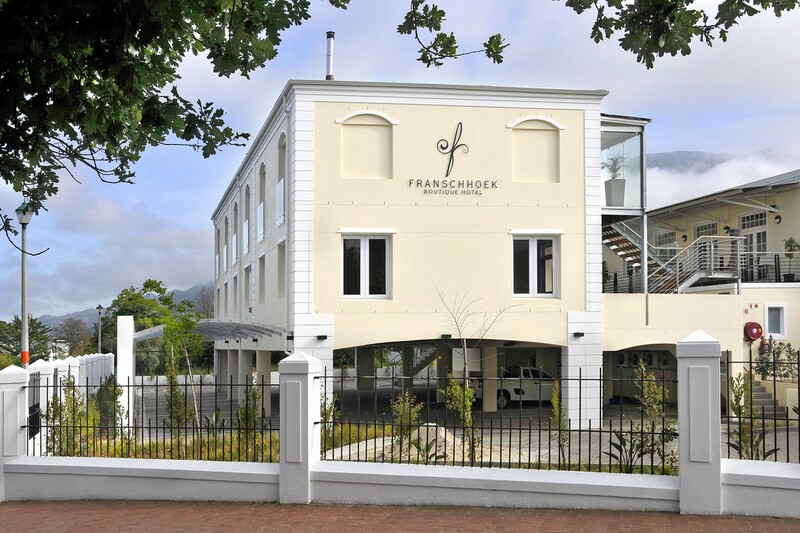 The most centrally located Franschhoek Boutique Hotel offeres luxurious bed, gourmet breakfast and wedding Guest accommodation. 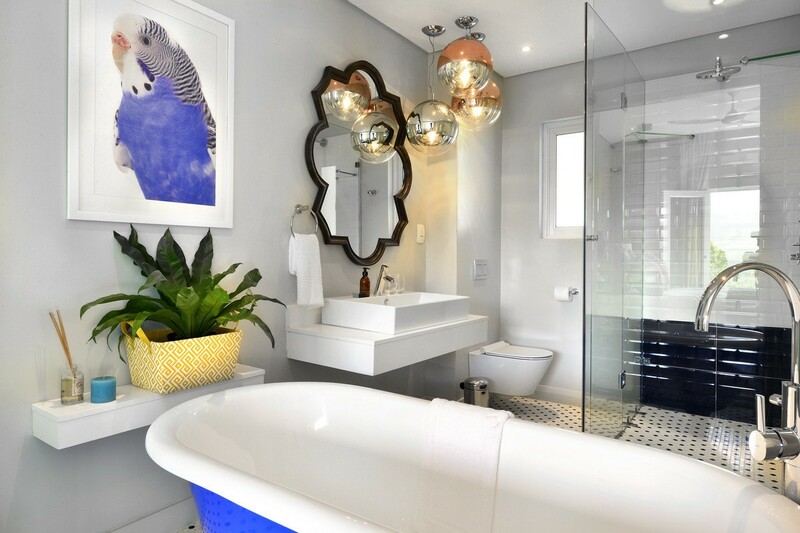 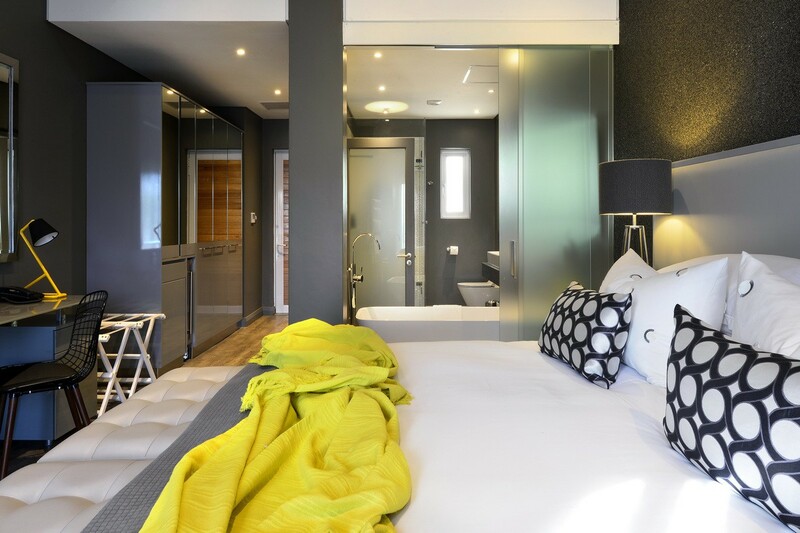 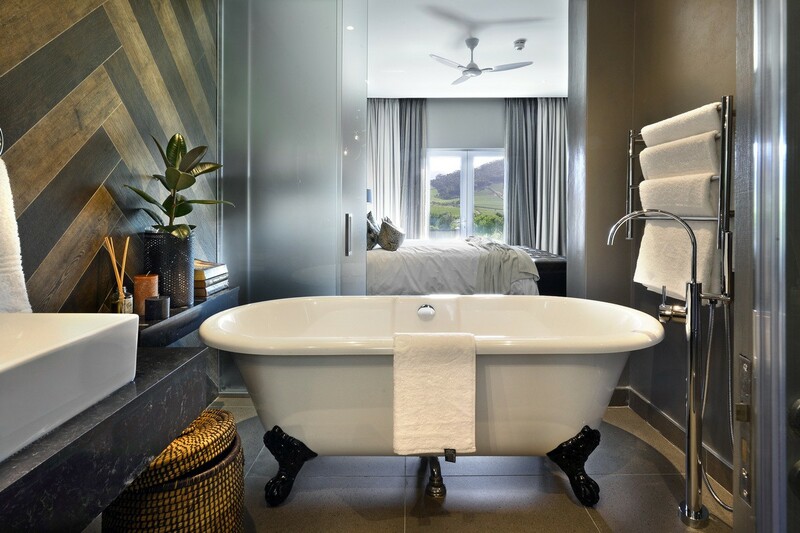 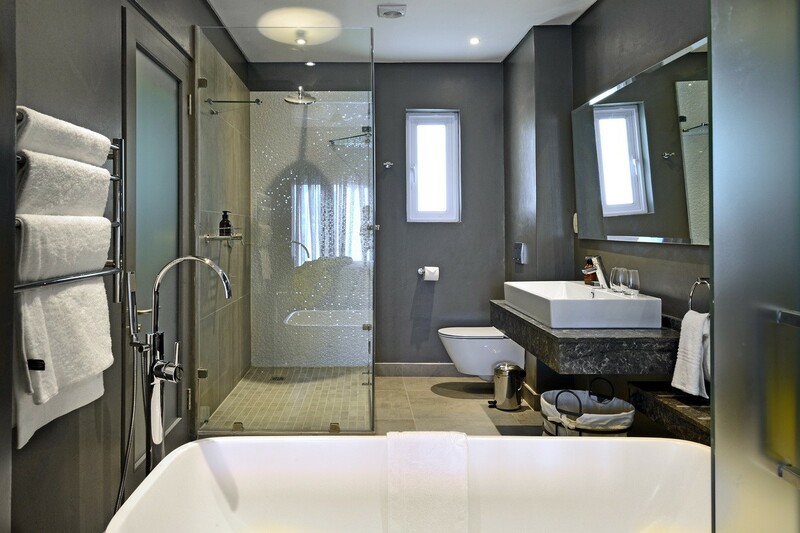 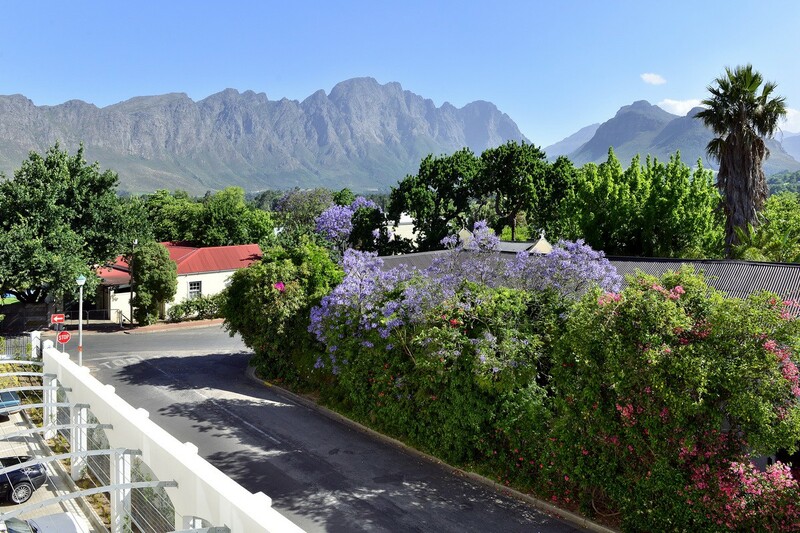 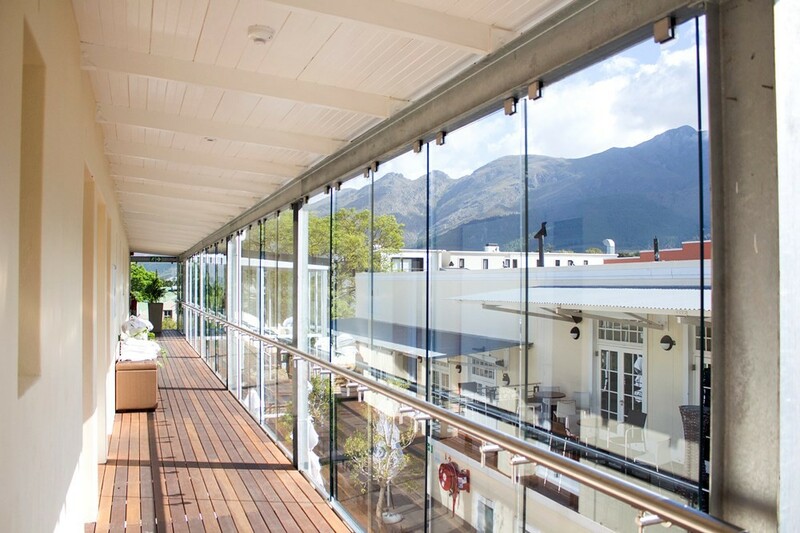 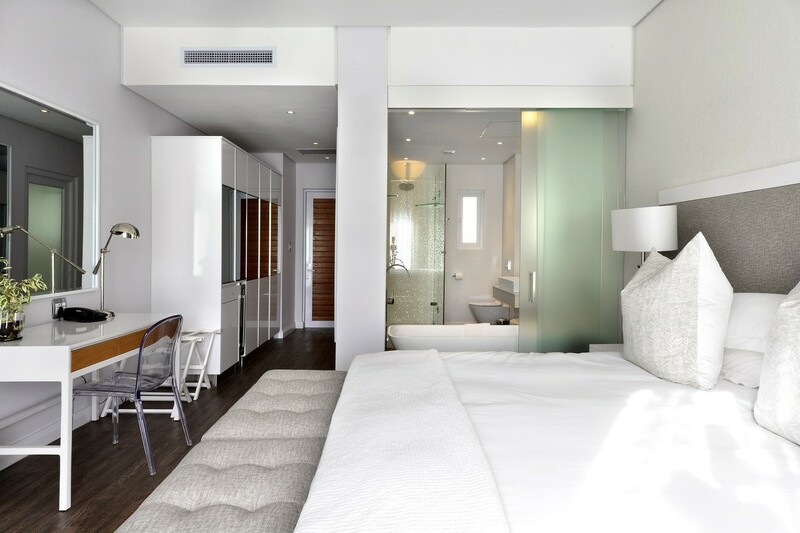 Franschhoek Boutique Hotel at the base of the Franschhoek Mountains is an eclectic mix of old world sophistication and contemporary design. 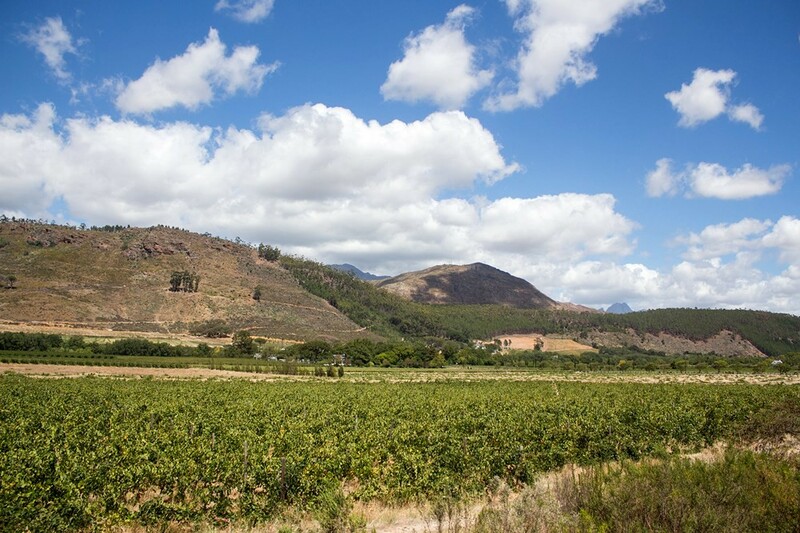 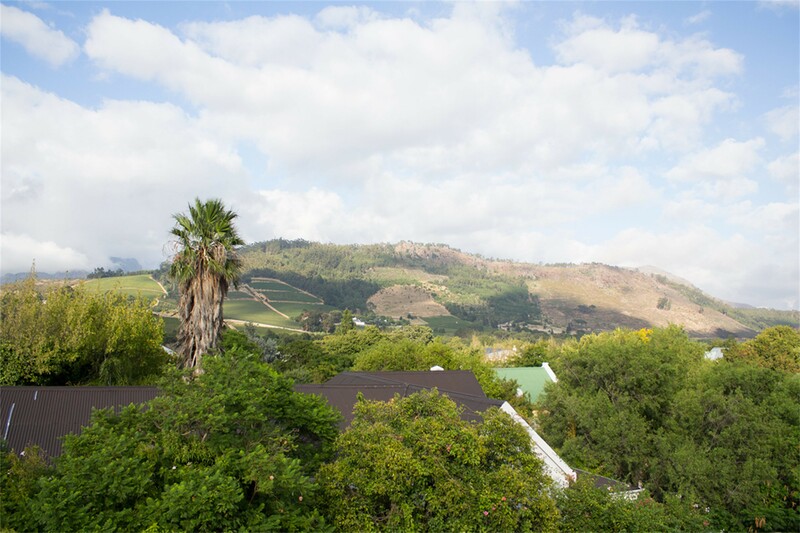 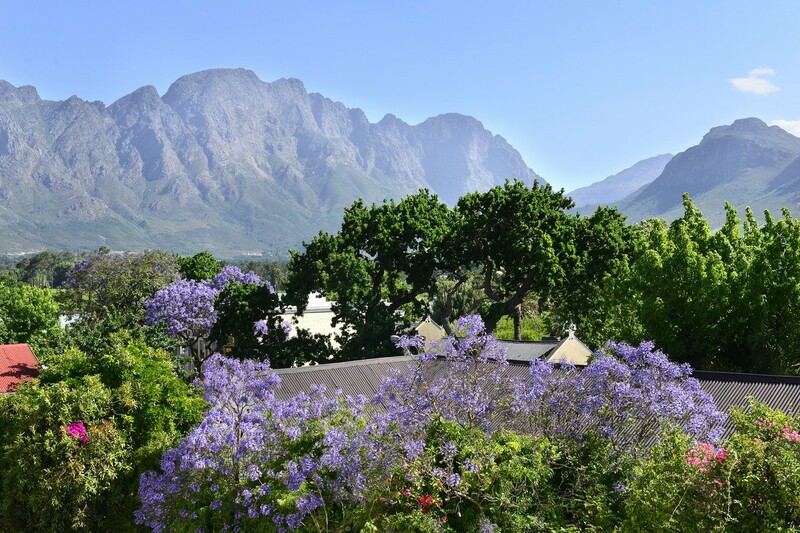 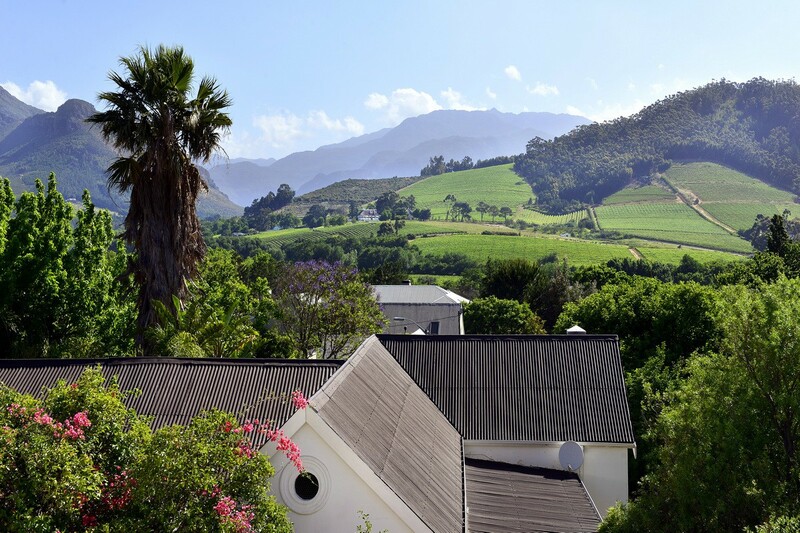 Often said “home is where the heart is” we at Franschhoek Boutique Hotel have offered our souls to create a destination you will covetedly call home. 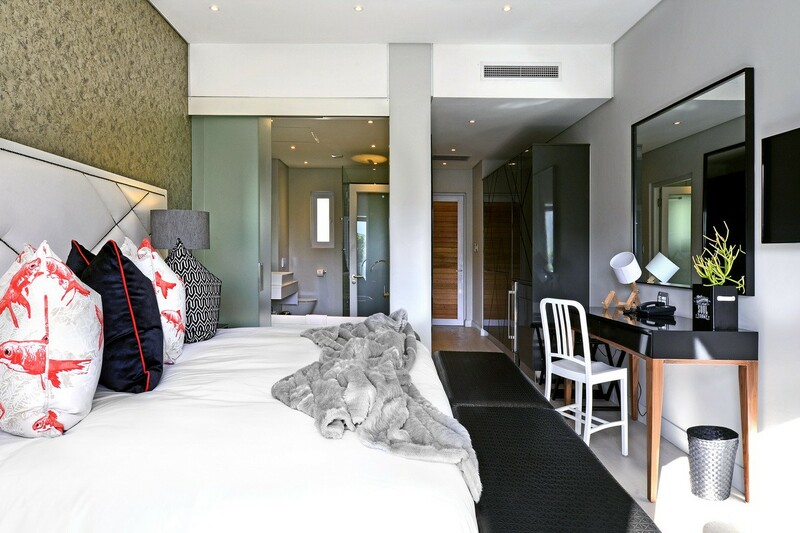 Our hotel offers high end hotel styled service with the comfort of country living.